One of the things I've learned as a photographer in the modern era of digital photography is that we so often lose touch with the beauty of a printed image. My office is adorned with the more creative shots I've done over the years, framed and mounted in their own, unique way to highlight photographs within. Whenever I arrive home from a recent trip to the photo lab, my wife always likes to be the first to see the photos I've just picked up. She often reminds me that while photographs look great on a high quality computer monitor, it's not the same as seeing them in a tangible form, on paper. 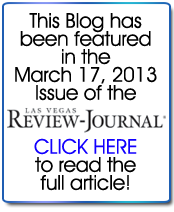 I've experimented with a few labs here in Las Vegas and it wasn't until somewhat recently that a new one was brought to my attention. A fellow photographer friend of mine, Adam Shane, told me about a lab that has been around for a long time but never showed up on my radar. I met up with him for lunch one day and he showed me a few recent prints he had just picked up, printed on high-quality, Fuji Pro Pearl paper. I couldn't believe how the color of his photos just seemed to explode off the page! He told me about a new photo lab he was using now and was blown away by the quality of their work. Of course, I needed to know his little secret! 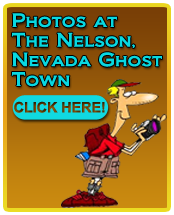 Now I really don't like to use this blog as a source for plugging people but I do feel a need to share this location with my readers. 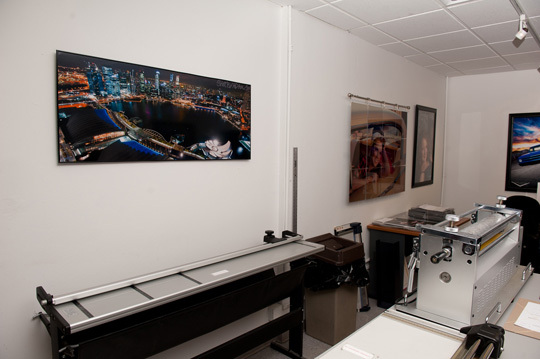 The place is Cashman Pro Photo Lab, located at 3580 South Polaris Ave., Suite #1 here in Las Vegas. On my friend's suggestion, I sent over a few images through their website for printing. Through their online service, you can choose from a very wide variety of printing sizes, paper type, and other options of your choosing. It's actually a pretty nice way of ordering prints. The next day I got a personal email telling me they were ready for pickup. When I saw the prints I had seen so many times on a computer screen now in high-quality paper, I couldn't believe my eyes. It's so true that we tend to forget what a picture is physical form is really all about. I had a long discussion with one of the photo technicians, John Lovell, about how they did the color and the process on which they made the prints. 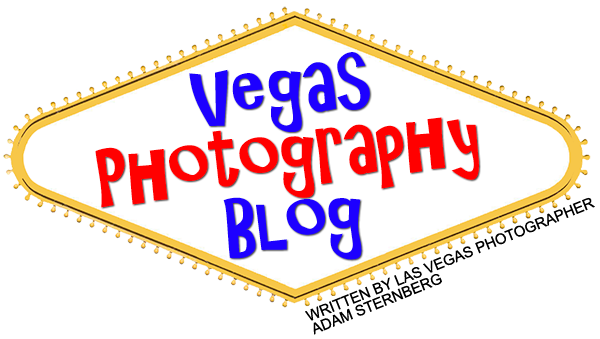 Most tourists to Las Vegas are very familiar with their other devision, Cashman Photography, as Cashman owns the concession to the majority of Las Vegas showrooms to take photos of the guests while waiting for the different shows to begin. But this is a completely separate portion of the company dealing just with high quality photo printing. John went on to tell me that their teams of photo technicians work until the very wee hours of the night processing photos for wide variety of wedding chapels here in Vegas to do 24 hour turnaround for those just married so they can have their albums the next day. I suppose I never really thought about it but when one goes through a drive-through wedding chapel and has photos done for them, someone has to print those, right? 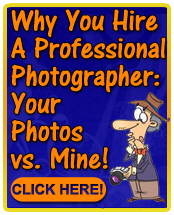 Well, Cashman Pro Photo is most likely the place who does. Since my first trip there, I've had long discussions with their team about my photography and how I've shot this photo or that photo and it's always a lot of fun. Back in March I had the pleasure of taking a trip to Singapore, which is, by far, one of the most beautiful cities I've ever seen. 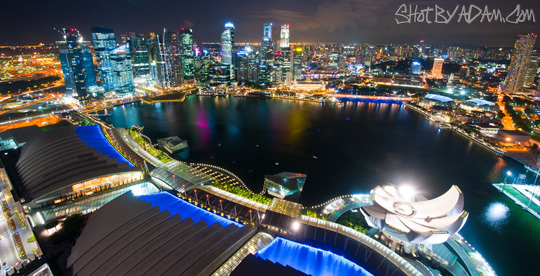 One night I had the pleasure to visit a nightclub atop the new Marina Bay Sands Hotel, the most expensive hotel in the world at $8 billion. Owned by the Las Vegas Sands Corporation (think Sheldon Adelson and the Venetian Hotel & Casino here in Las Vegas), atop the three towers span a platform that extends off the side by over 200 feet. At nearly 70 stories up, the view of the Singapore skyline from the top of this property is nothing short of awe inspiring. To say it's breathtaking just doesn't do it justice. Luckily for me, I brought my camera! Shot wide at 14 mm, this 2 second exposed shot looked great in the camera, but I knew I just had to see it in printed form. Before I ever left for home, I already uploaded the photo to Cashman's website so I could pick it up after my 21-hour flight home. 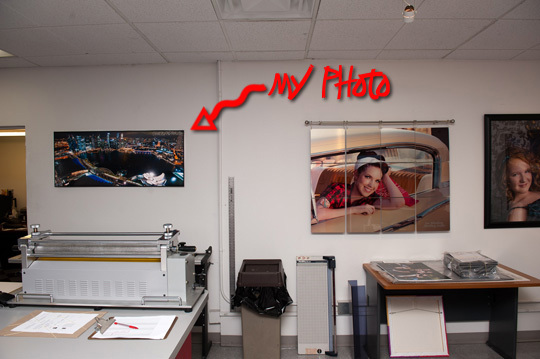 When I walked in to the lab's offices John greeted me and asked where in the world did I shoot this photo and showed me the 10 X 24" print in all it's glory. Blown away by it's quality, I told him it was taken just four days prior in Singapore. After a brief conversation about the when and how it was shot, he said they liked the photo so much, would I be OK if they could make another, larger print and hang it on the wall behind the counter for all their customers to see. I was so honored, of course I said "yes"! A few things to consider when printing your photos. While there is nothing wrong with printing vacation photos at Walgreens or Costco, understand that all your photos you send to them are processed not by a human, but by a computer. While it's true that an actual person may look at the monitor briefly before sending them to print, the images are rarely, if ever, calibrated properly from what the person sees to what actually prints. The machines are occasionally calibrated for accuracy but every camera stores the digital data a bit differently. Dynamic range of color in a modern Nikon D700 professional SLR camera will be different than a Sony Mavica MVC made back in 1997. To understand what the finished photo will look like before it prints takes a trained eye and a lot of skill and that's something you just don't get with drugstore photo processing. 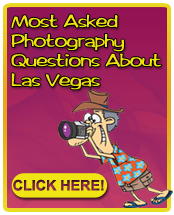 So if you are vacationing here in Las Vegas and get a really killer shot of The Strip or a great view from atop the Stratosphere Tower, are a local with a photo you just know will look great in a larger format on the wall, or if you have professional photos done by me, I encourage you to send them over to Cashman Pro Photo Lab as the results will be just wonderful. Even if you are not from around the Las Vegas area or don't have the time to wait for Cashman to do your processing, I encourage you to find a local professional photo lab in your area for the photos that are really special to you. The difference you see is worth the very small, extra price for professional work. Thank you for the helpful info! I have been looking for a place to print my photos. I am a neebie to photography, but I think my love for photography comes out in my photos. . Thanks again I plan on sending some photos for a few customers to Cashman for printing.